A SIMULATION OF THE PRACTICAL SHOOTING SPORTS, USPSA, IPSC, STEEL CHALLENGE & PRO-AM. 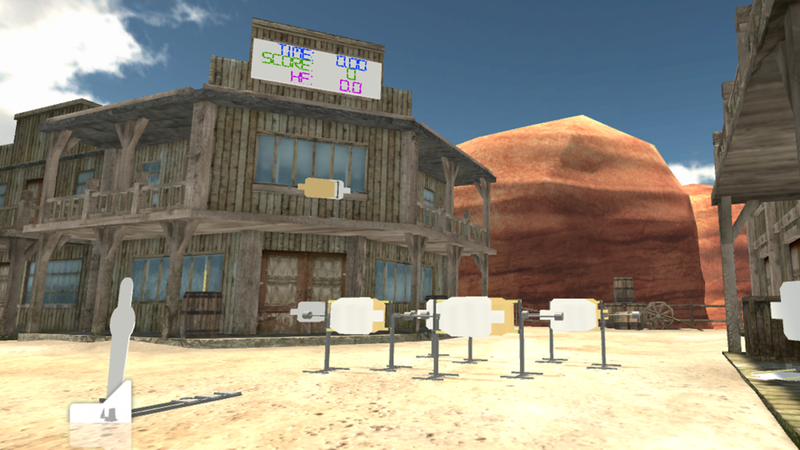 An accurate simulation of the competitive practical shooting sport. This VR experience allows you to participate in IPSC, USPSA, Pro-am and Steel Challenge matches within the comfort of your own home. It features accurate gun handling, common stage props such as swingers, movers, texas stars, polish plate rack, irish plate rack, movers and innovative stage designs. Featuring short, medium and long field courses as seen in typical USPSA, IPSC and Pro-am sports. 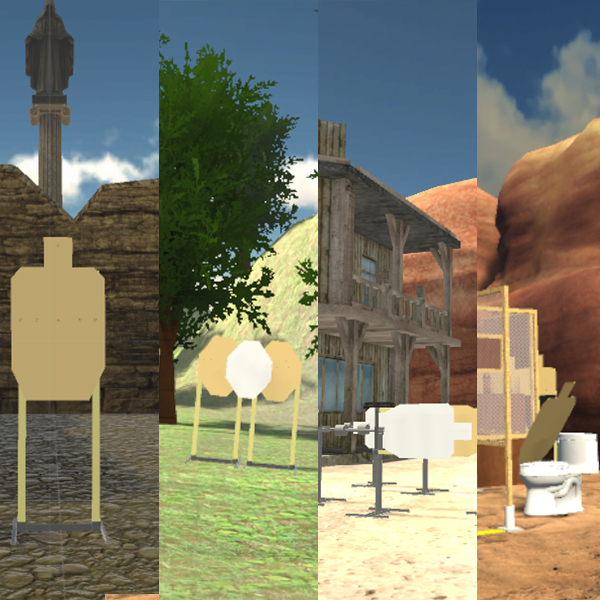 All eight (8) official stages from the Steel Challenge discipline is also accurately modeled in game. Providing a ton varying fun stage designs to shoot. PractisimVR accurately models a wide variety of stage props that are used in the sport using advanced physics. Props such as poppers, plates, plate racks, texas star, polish plate rack, Irish plate rack, death star, swingers, clamshells and drop turners. 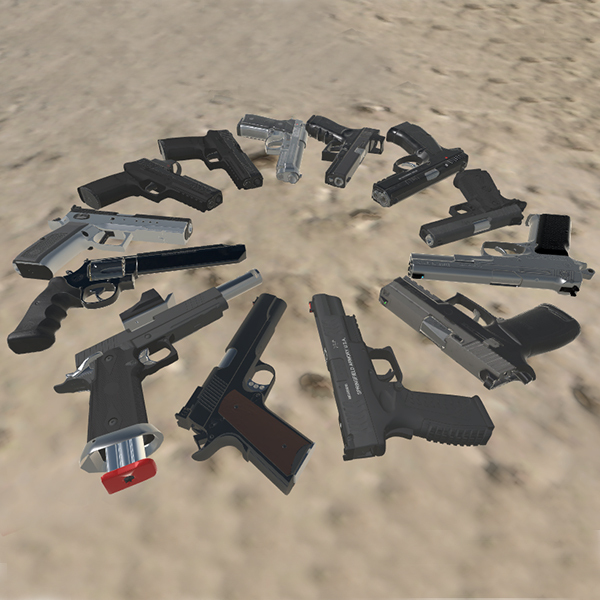 Most popular pistols that are used in the sport are available in-game, such as the Glock 17, STI 2011 Limited gun, CZ and Tangfolio production & limited guns, custom STI 2011 Open division racegun, Beretta 92, SIG P320 and the latest SIG P320RX. You can find us on most popular social networks. If you have a bug to report, please submit them in the Steam Community page. If you have any other questions, use the form below.